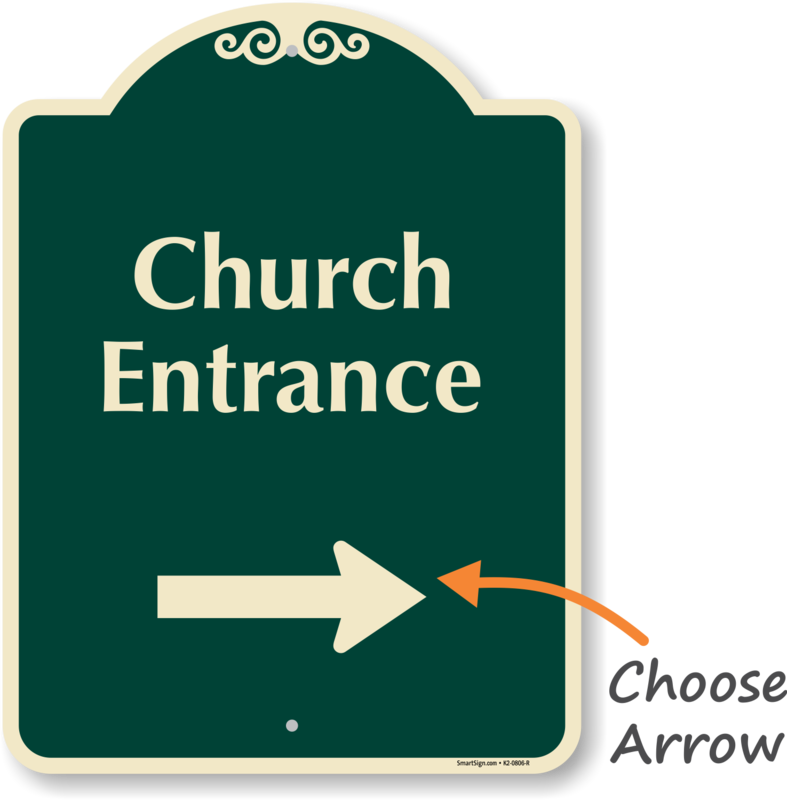 Create a soothing and elegant look. 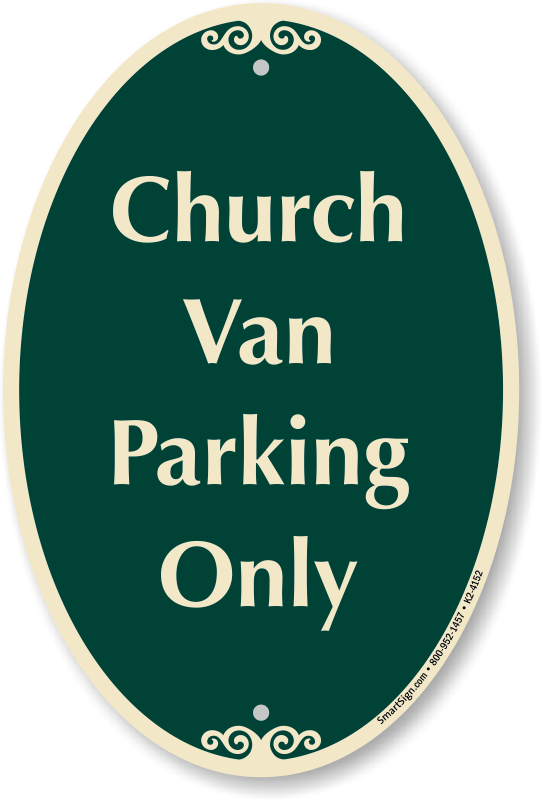 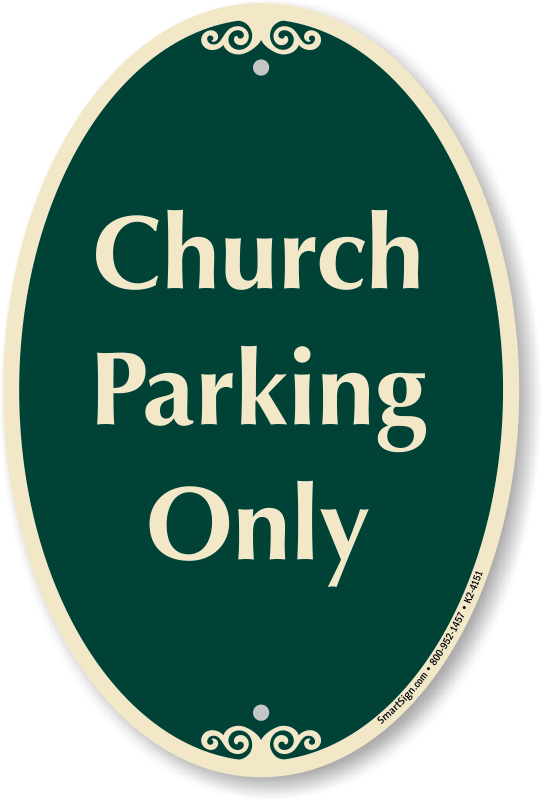 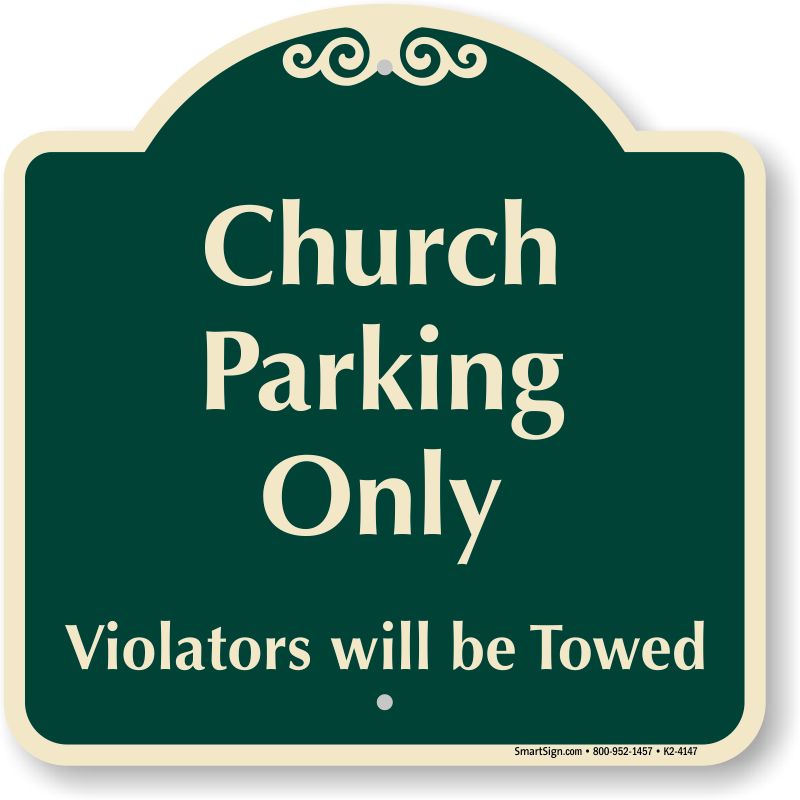 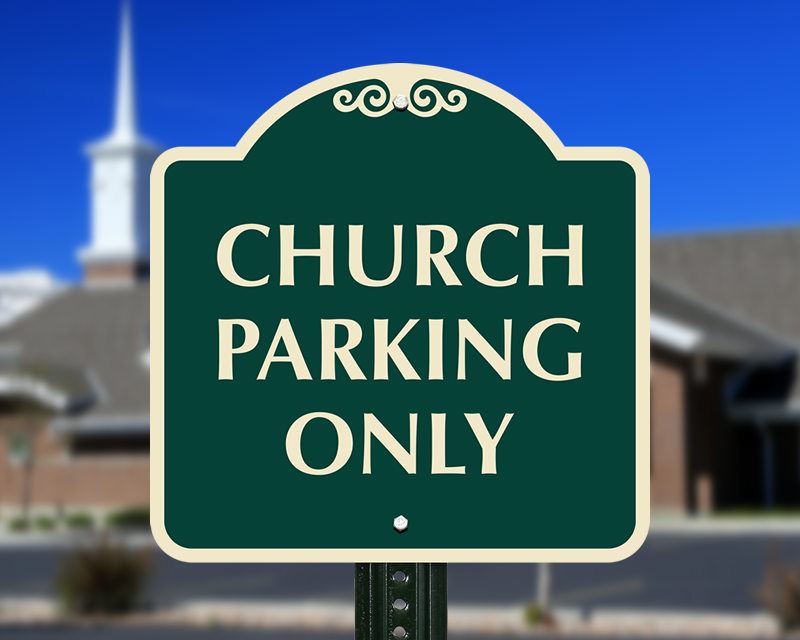 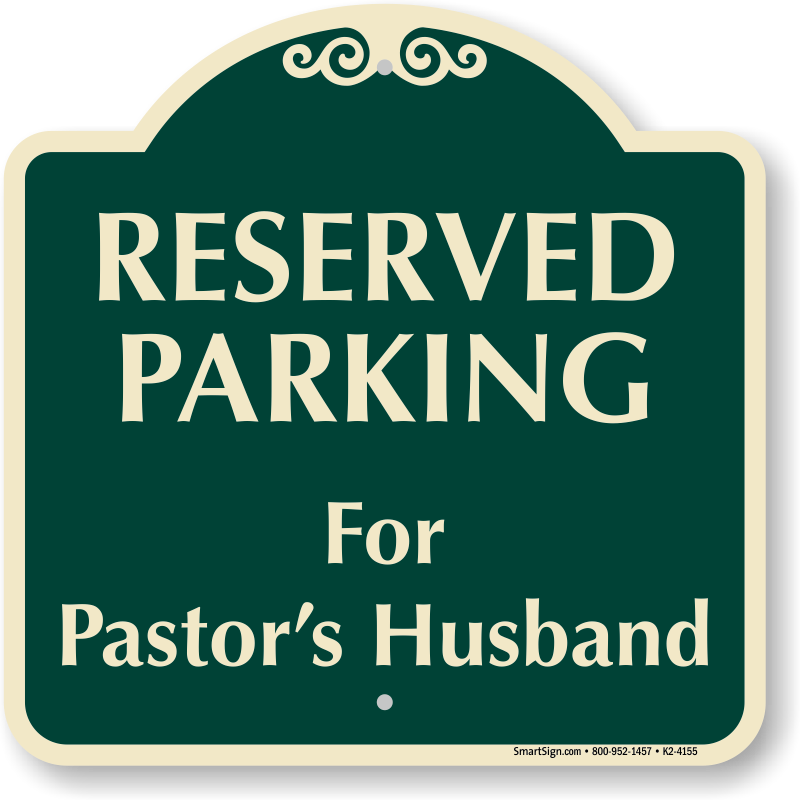 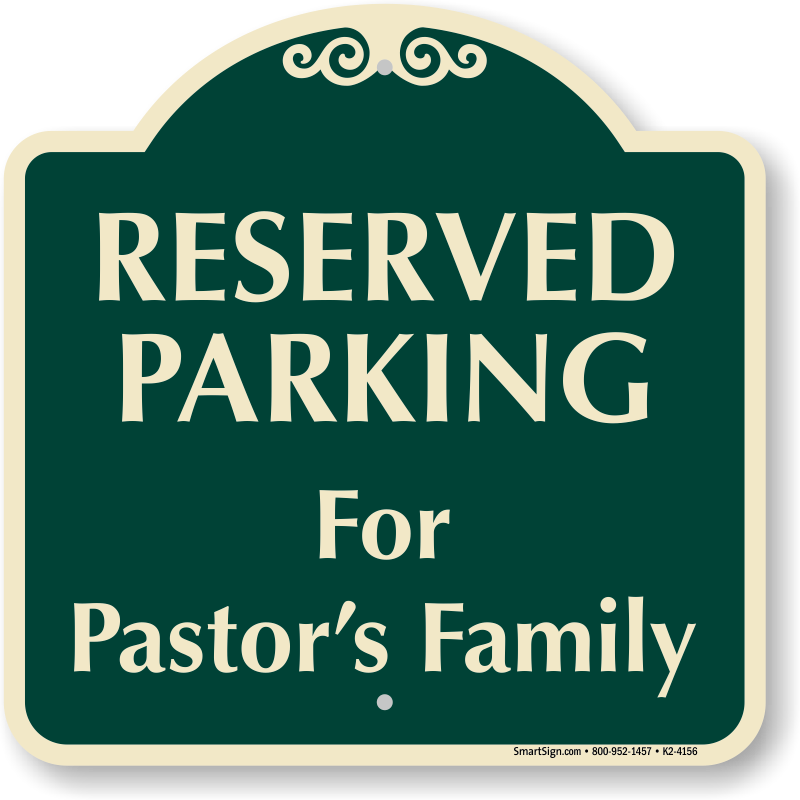 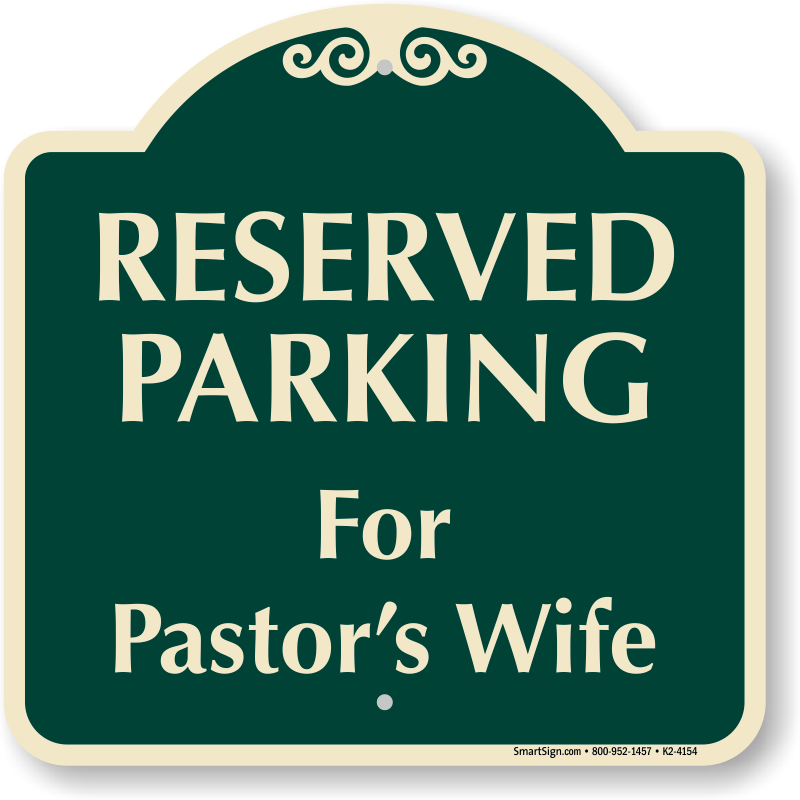 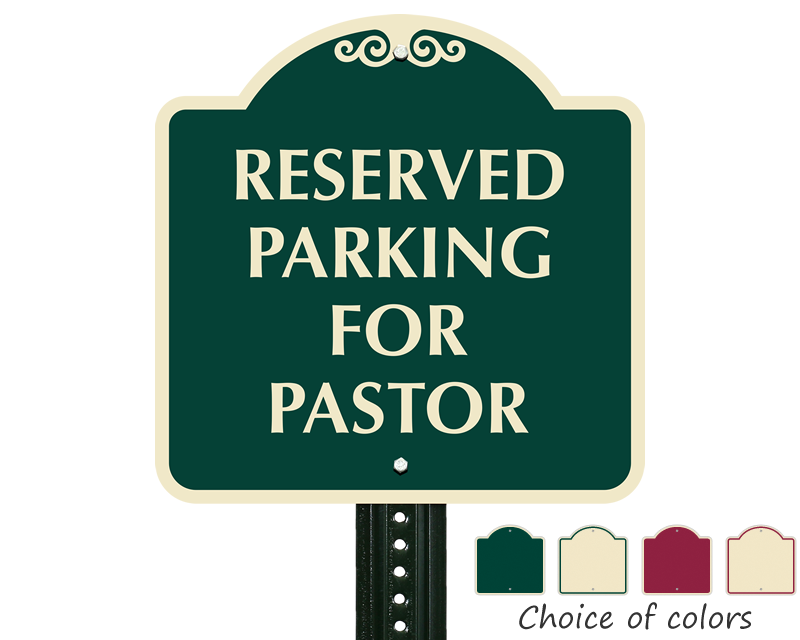 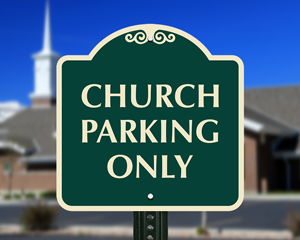 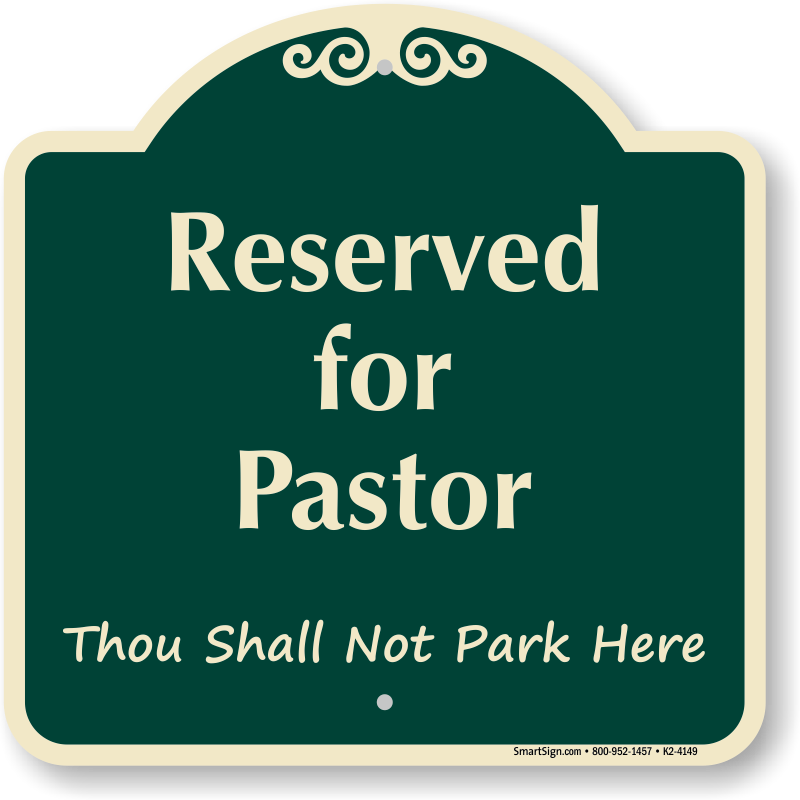 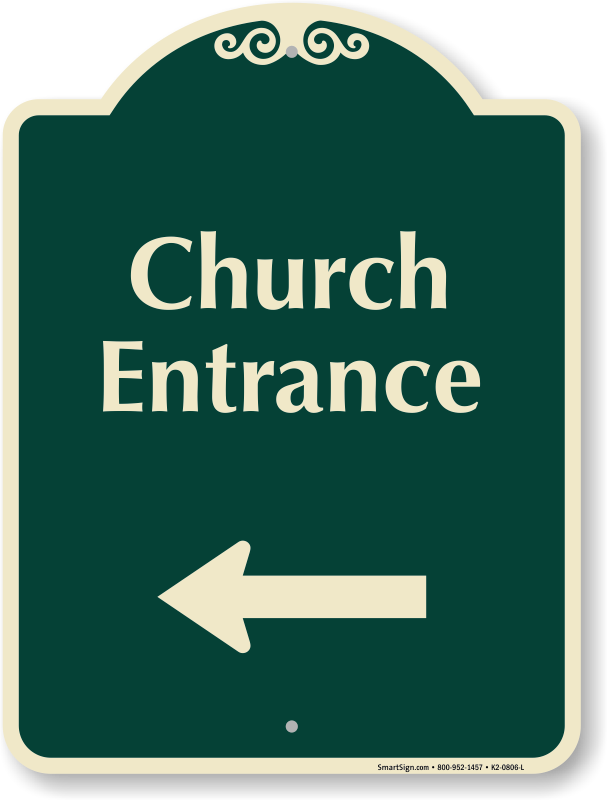 Signature Church Parking and Directional Signs can be ordered in a range of colors. 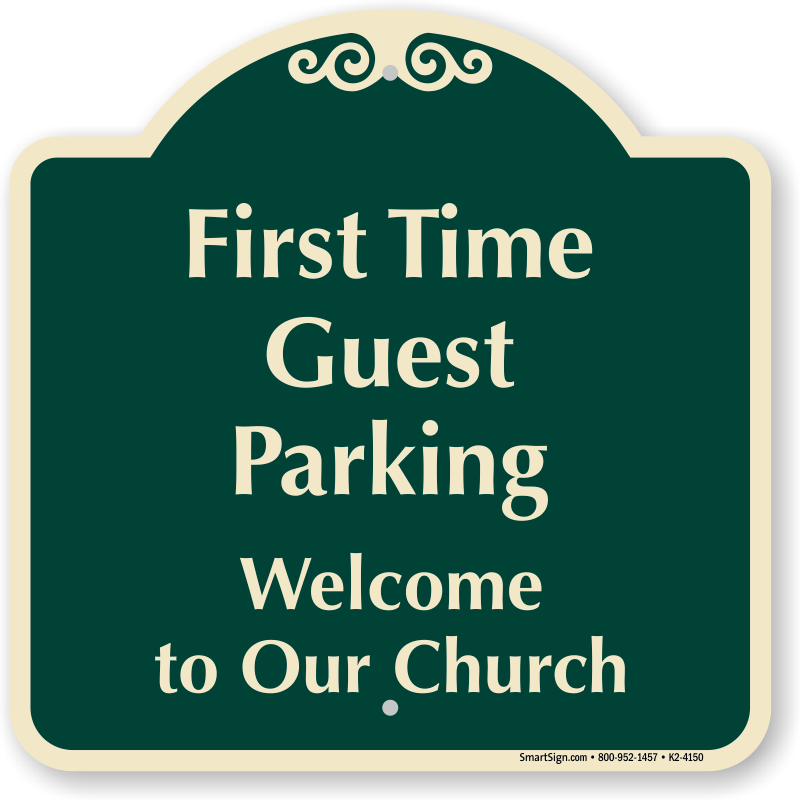 • Signs use 3M digital outdoor ink that offers durability and prevents fading. 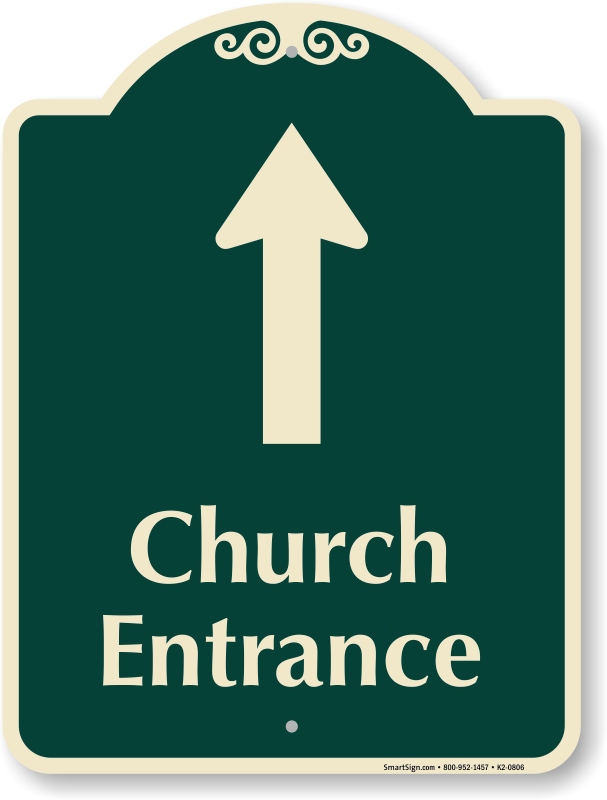 Signs last up to 10 years outdoors. 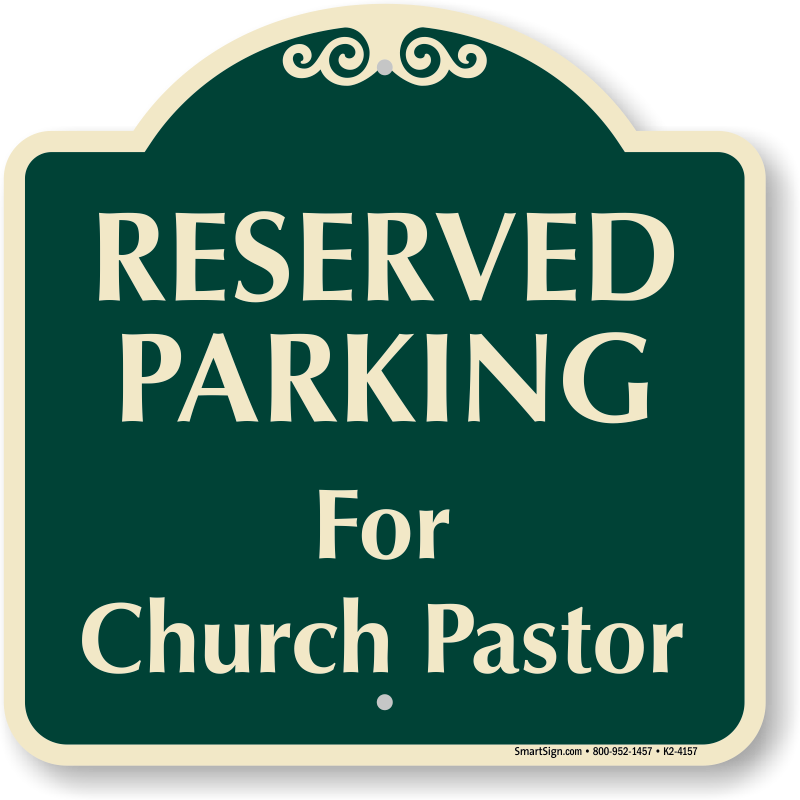 Add your specific text. 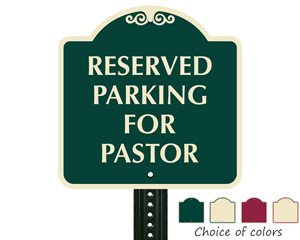 Many templates allow you to upload your logo, too.